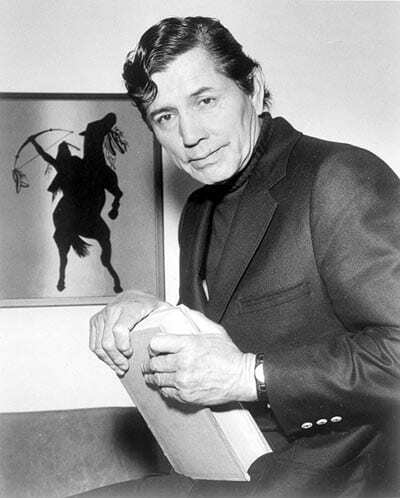 With the feature of Jay Silverheels, the first Native American actor in major films such as Captain from Castile, Lust for Gold, Broken Arrow and a lot more, the Entertainment Industry has changed greatly with the arrival of new Native American actors and actresses such as Wes Studi, Saginaw Grant, Jim Thorpe, Branscombe Richmond, Will Sampson, Julia Jones, Alex Kruz, Eddie Spears, Rudy Youngblood, Shauna Baker, August Schellenberg, Noah Watts, Kyle Nobess, Will Finley, Cree Summer, Charles Stevens, Chief Thundercloud, Karina Lombard, Jay Tavare and others. The following are best 3 Native American actors in the Hollywood history. Born on May 26, 1912 in Ontario, Canada; Jay was one of the eleven children of Captain Alexander George Edwin Smith who was a great lacrosse player and a boxer. Impressing Joe E. Brown with his great athleticism while on a tour with his box lacrosse team in 1937, Jay began his acting career as a stuntman and an extra in motion pictures. He worked a number of films such as The Sea Hawk, Too Many Girls, Kit Carson and Western Union through the 1940’s before gaining notice as Tom Osceola in a film Key Largo (1948). Jay finally acquired his fame after starring as Tonto, in The Lone Ranger (1949) series. Married with six children, Jay died on May 5, 1980 after suffering from stroke. Other notable films Jay starred in include the Broken Arrow and Captain from Castile. Branscombe was born on the 8th of August, 1955 in California, USA; with his first set of appearances in movies such as The Rockford Files (1974), The Bionic Woman (1976) and Magnum, P.I, all in the late 1970’s acting with minor roles. Branscombe probably became well known acting as Bobby Sixkiller in the Renegade (1992-1997) and in the children’s film Curly Cue (1991). His many other film or series appearances include Walker, Texas Ranger, Action Johnson, Mortal Kombat, The Highwayman and in The Scorpion King. He is currently married and has his latest starring movie to be Las Vegas Vietnam. Originating from Oklahoma, USA, Saginaw Morgan Grant was born on the 20th of July, 1936. He is a Native American actor, speaker, motivational speaker, dancer and the Hereditary Chief of the Sac and Fox Nation. 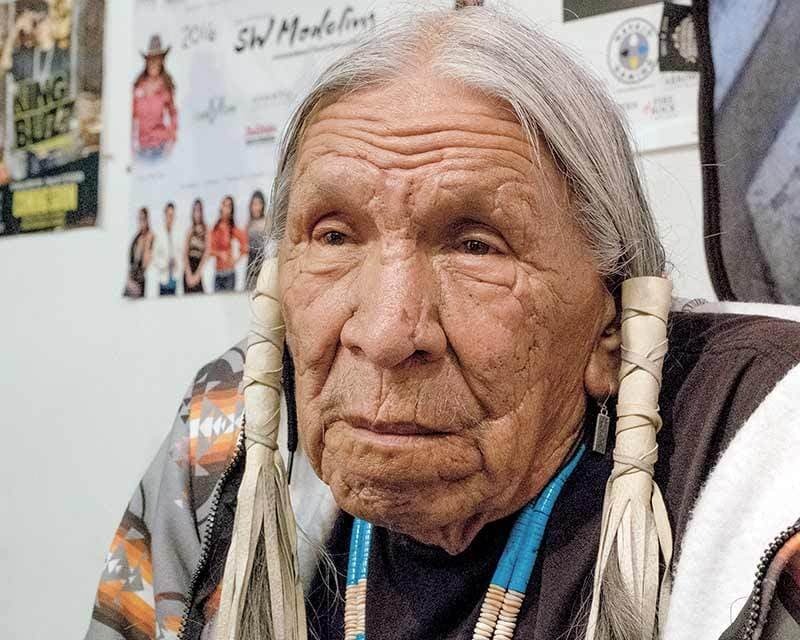 Saginaw had a traditional upbringing and was raised on a farm along with his two brothers and a sister, as a result, Saginaw learnt the customs, traditions, culture and the way of life of his people. Saginaw started early as a dry cleaner in Oklahoma as this gave an opportunity to learn about the different philosophies, beliefs and religion of people. Acting his first movie as Freddie Man Wolf in War Party, Saginaw began to appear in other numerous films and TV shows such as Purgatory (1999) in which he acted as the gatekeeper, The Lone Ranger (2013), Skinwalkers (2002), Breaking Bad (2013) as a character who sells a truck to Walker White and The Ridiculous 6 (2015). Saginaw is the adoptive father of Mariana Tosca.